Vice takes an inside look at the exotic rental car business in Miami. 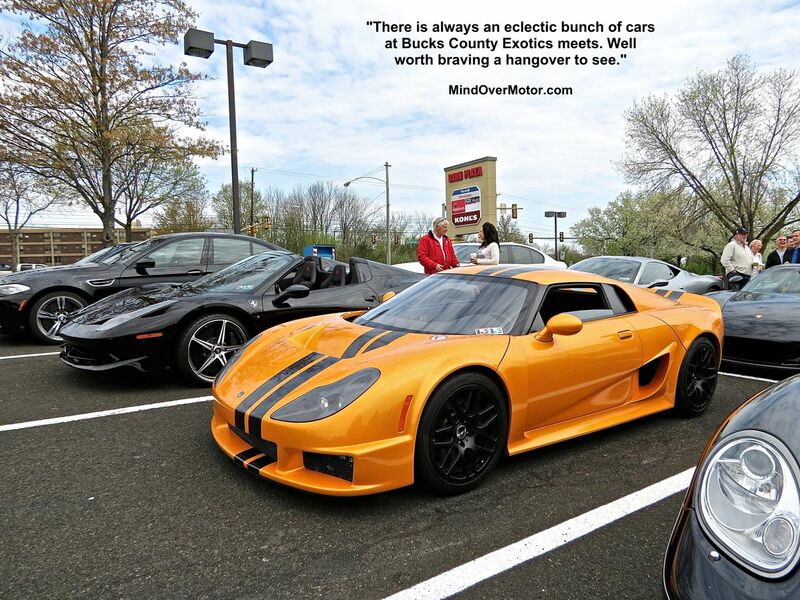 These two SUVs are insanely fast by road car standards. But which one is best? 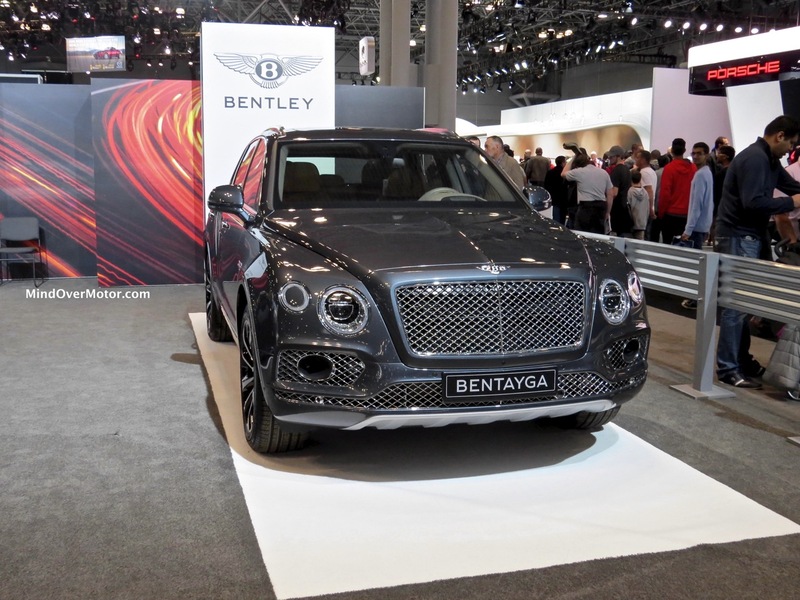 We got our first look at the new Bentley Bentayga SUV at the New York International Auto Show. Part of me doesn’t think it quite fits as a Bentley, the other part of me sees how it was a no-brainer for the Luxury SUV segment. 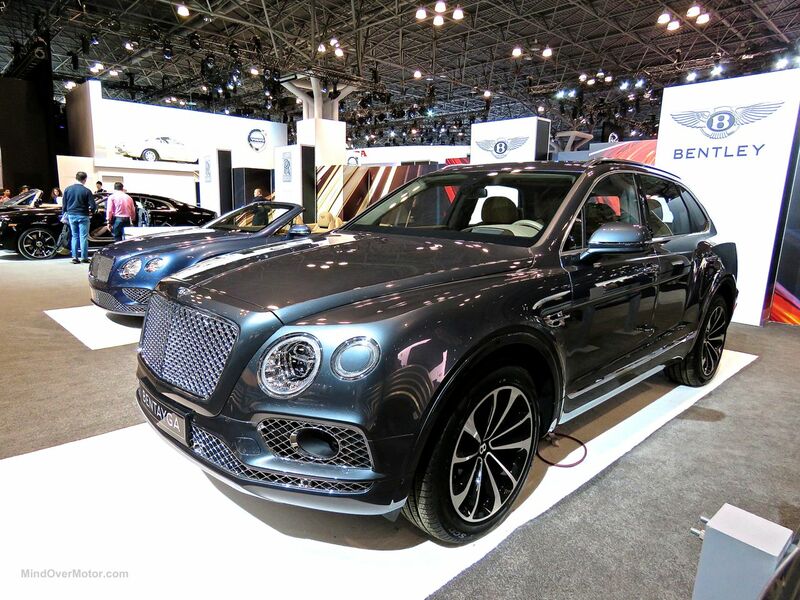 I think there’s little doubt the Bentayga will sell well. I mean, pretty soon you’ll be seeing them sprinkled around the Apple Store side of your local mall, right next to the Teslas. The question is does it help Bentley or hurt their brand identity? 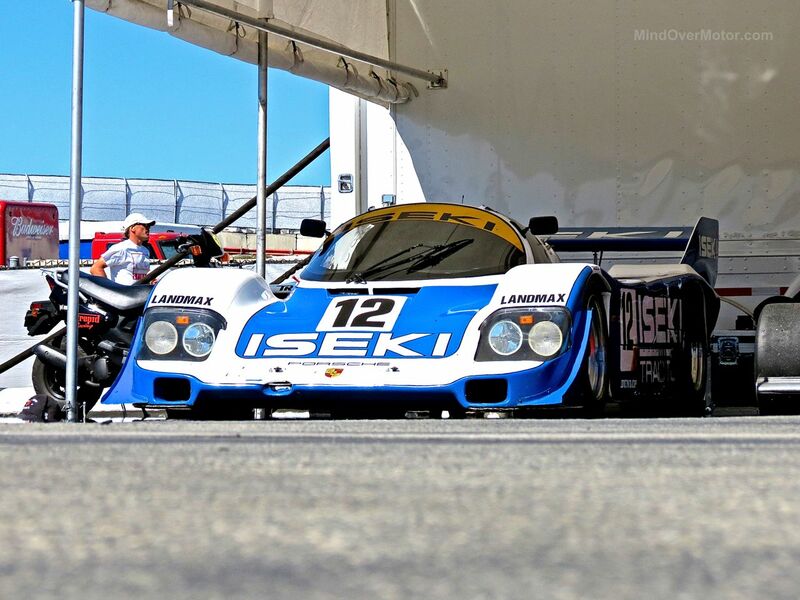 Some more shots from the Paddock of Laguna Seca during Monterey Car Week, here is a gallery of awesome racing cars, old and new. 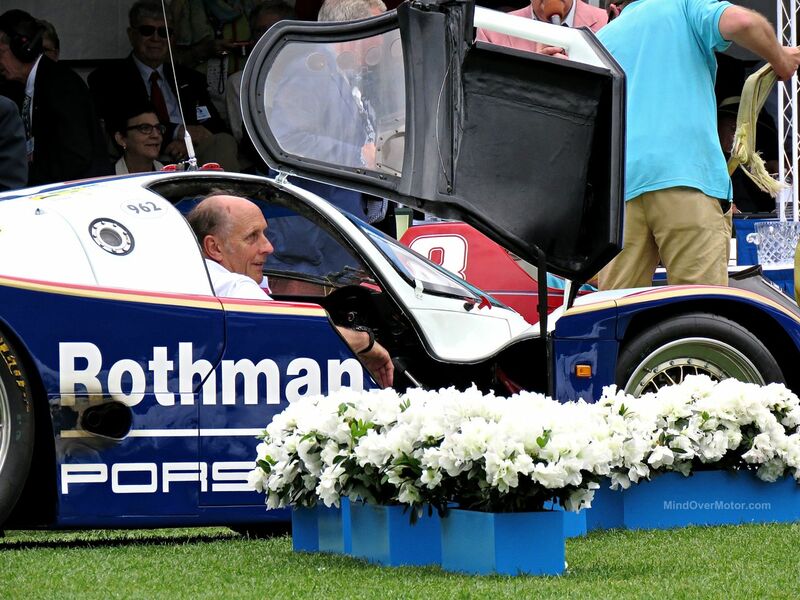 I always love seeing the old pre-war racecars sitting right next to more modern racecars, like Group C, because it really puts in perspective how far the automobile has come in just a few decades. 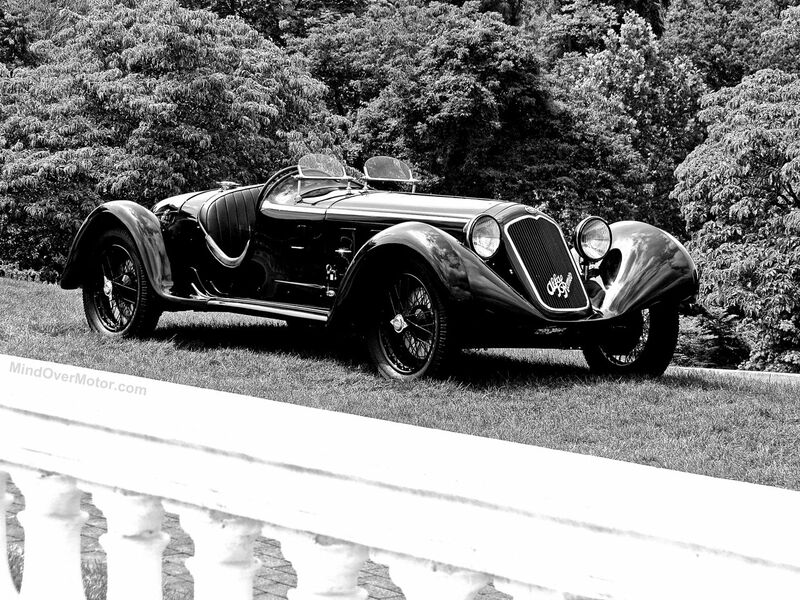 That said, the drivers of those older racing cars were men among men. Those cars were not especially slow at all, reaching over 100mph, but with very primitive technology. 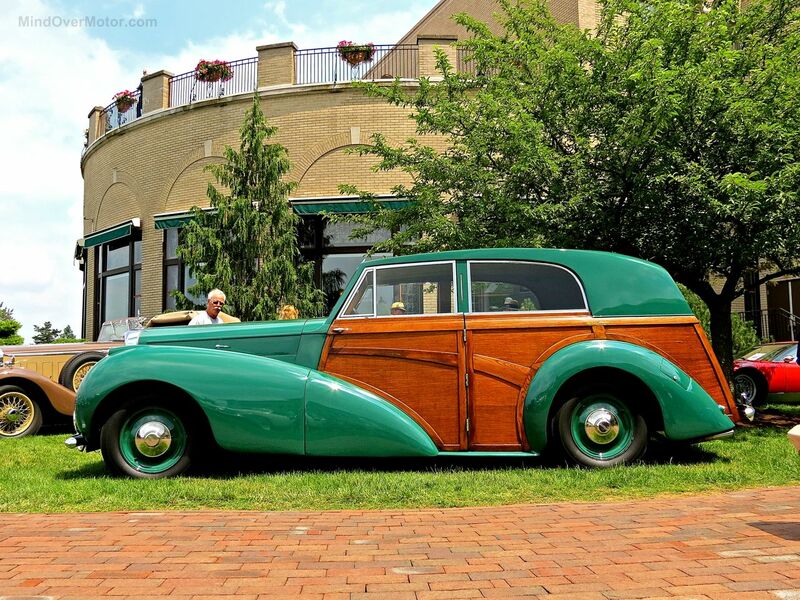 This 1948 Bentley Mk VI bodied by by Harold Radford is a magnificent example of just how elegant an old British woody can be. 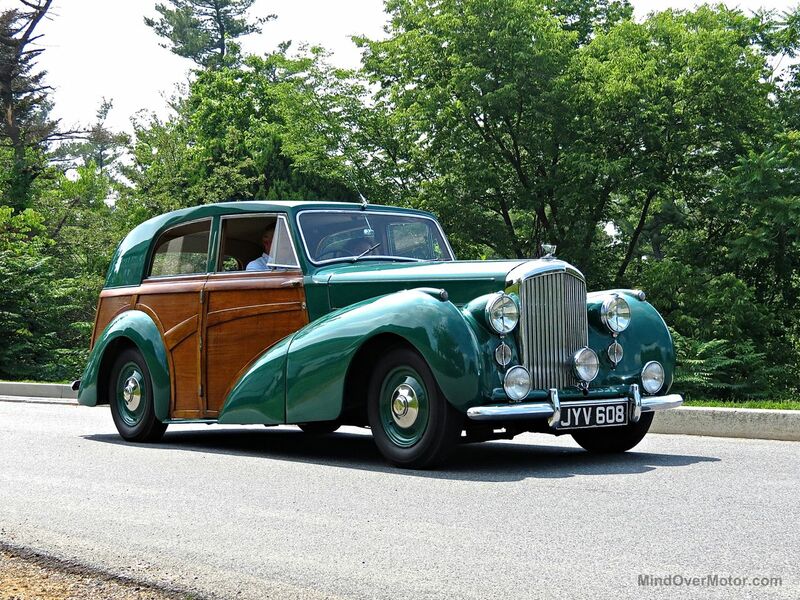 Known as the “Mk I Countryman” to Harold Radford coach builders, this Bentley represents just a handful of “Town and Country” type Bentleys built in the immediate post-war era. 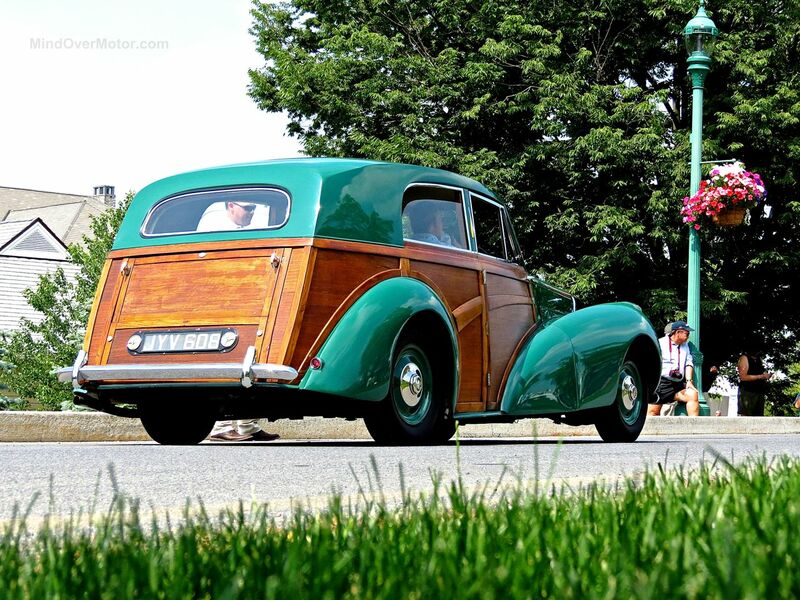 Keep in mind, the first Bentley Mk VI was delivered just 16 months after the allies won the war in Europe. Built in the smoldering remnants of war-torn, bombed-out Britain, the Bentley Mk VI stands as a symbol of British prevalence after the war. 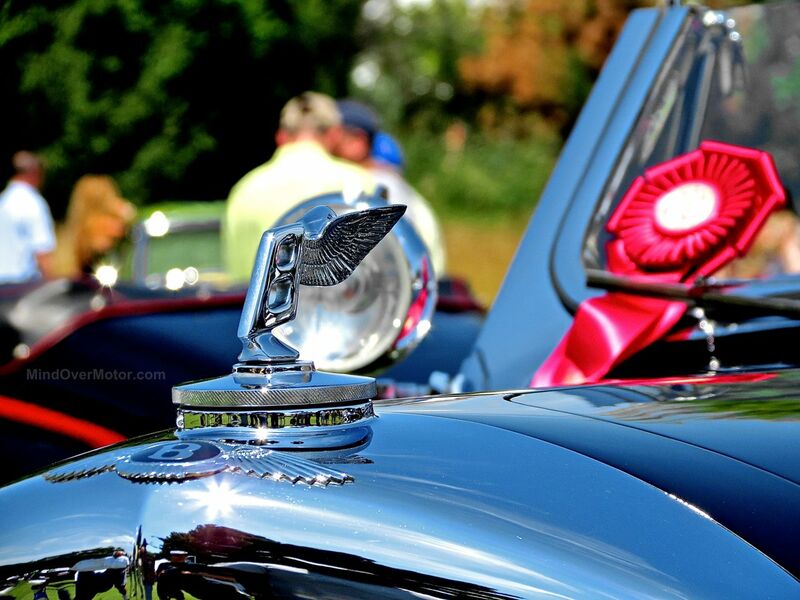 God save her majesty, and enjoy gazing at this beautiful car. Yea I saw the new Porsche GT3 RS and yea I saw the new Lamborghini Aventador SV. For each I saw the photos and details and though, “Ok, next!” But then I saw this new Bentley sports car concept, and I still have yet to pick my jaw up off the floor. It is nothing short of magnificent! It’s called the Bentley EXP 10 Speed 6 Concept, and it aprears to be a brand new entry-level model. If it makes it to production, which I imagine it will, it looks like it will take on the Jaguar F-Type, Porsche 911, Aston Martin Vantage, and Mercedes AMG GT. In short, the Speed 6 will be a Bentley Sports Car, and that’s not something they’ve made before. What I’m really hoping for in the Speed 6 is a traditional Front-engine RWD architecture. VW doen’t currently have such a RWD car in their lineup and really could use one in my opinion. If there winds up being both RWD and AWD versions of the Speed 6, then I think Bentley will have another home run on their hands. The engine is rumored to be a six cylinder, given the Speed 6 nameplate. I suspect it could likely be the twin turbocharged 3.6L V6 found in the Porsche Macan. The base model will probably have around the same “400hp” as the Macan Turbo, and the higher model Speed 6 will likely have over 500hp so it can run with the V8 F-Type. We’ll see for sure if/when it makes it to production. But forget the numbers, and just look at the thing, it’s incredible! 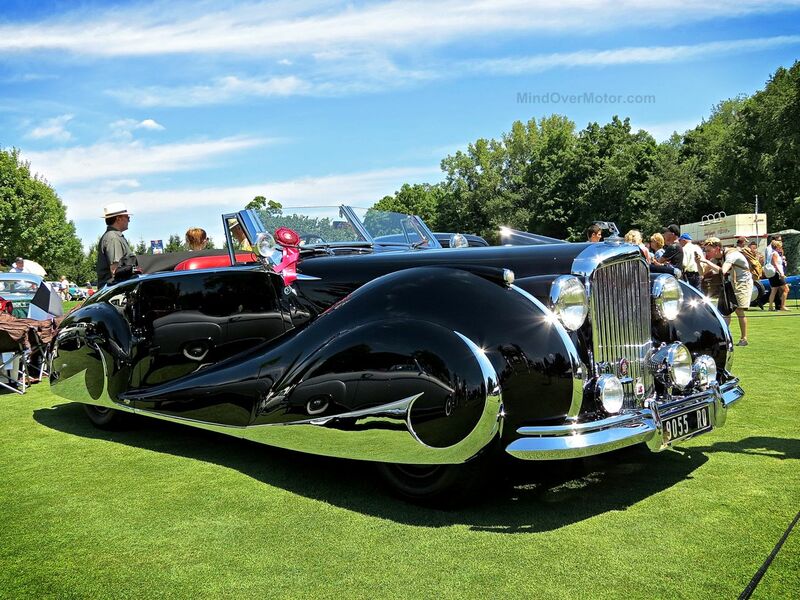 I sincerely hope that Bentley doesn’t water down the design and the fine details for the production version. 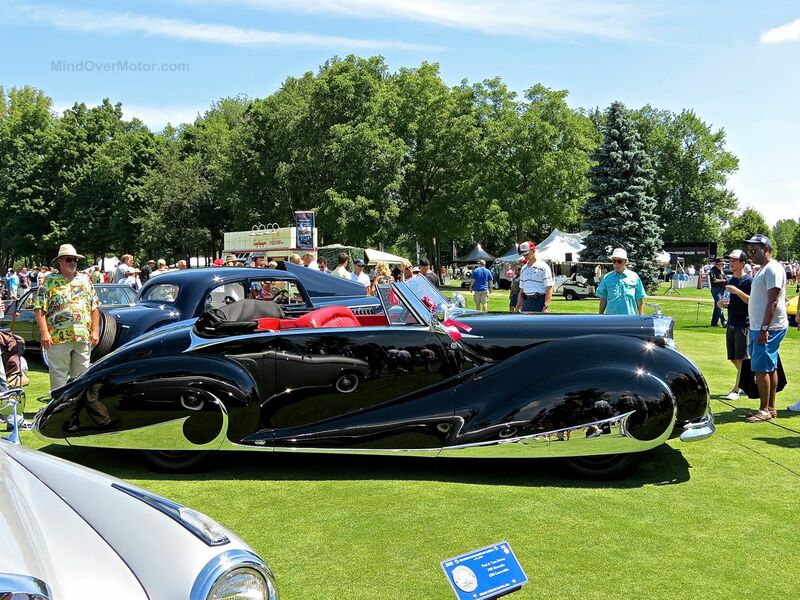 This will be a six-figure car, and I think that wood grain, and those headlights will help it stand out from even the posh crowd at that level. I think the Bentley Speed 6 will be a fantastic addition to the VW Group lineup, assuming they build it, of course. Let’s all just hope, and enjoy the photos for now.